Bulgarians 'scammed Dutch benefits' Jump to media player A benefits scam worth around $120m has been uncovered in the Netherlands. 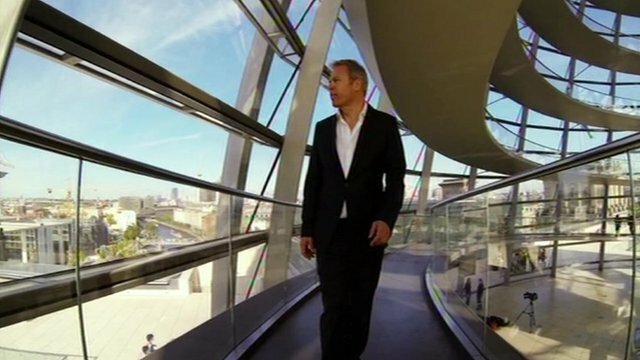 Germany: Europe's indispensable power Jump to media player The BBC's Europe Editor Gavin Hewitt goes to Berlin to find out how comfortable the Germans are with their new role as Europe's most influential economic superpower. 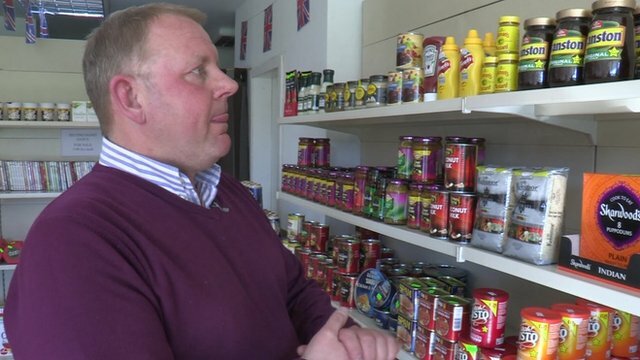 Home comforts for UK expats in Bulgaria Jump to media player Andy Sowray runs a shop selling British food for the expat community in the capital Sofia. Asylum seekers await NL ruling Jump to media player Hundreds of failed asylum seekers in the Netherlands are to find out on Thursday if they can remain in an abandoned office building, which they have occupied, while their cases are reviewed. 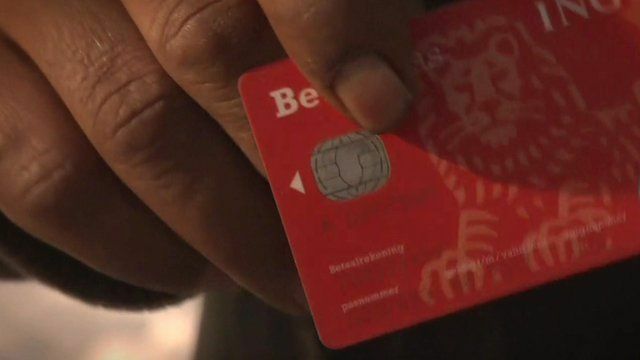 A benefits scam worth around $120m has been uncovered in the Netherlands. It is being called the 'Bulgarian fraud', after a documentary accused gangs from Bulgaria of making fake claims for childcare and housing benefits. Officials say the scandal has led to an increased tension between Bulgarian migrants and locals. Anna Holligan reports from Rotterdam.